In Desi wedding, giveaway courtesy is known as ‘chuware’ – the ultimate giveaways in a Shadi. ‘Muftakhoor’ (freeloader) at the wedding even have a competition of collecting the most chuware packets. 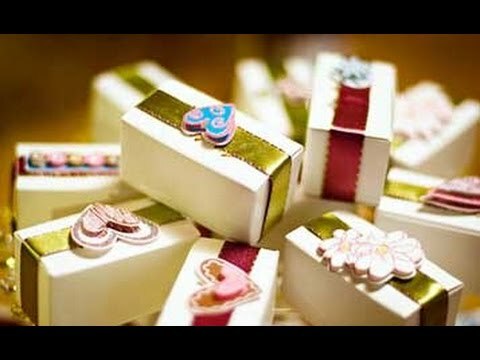 After ‘nikkah’, guests desperately wait for this complimentary to satisfy their Kuch Meetha hojaye craving. 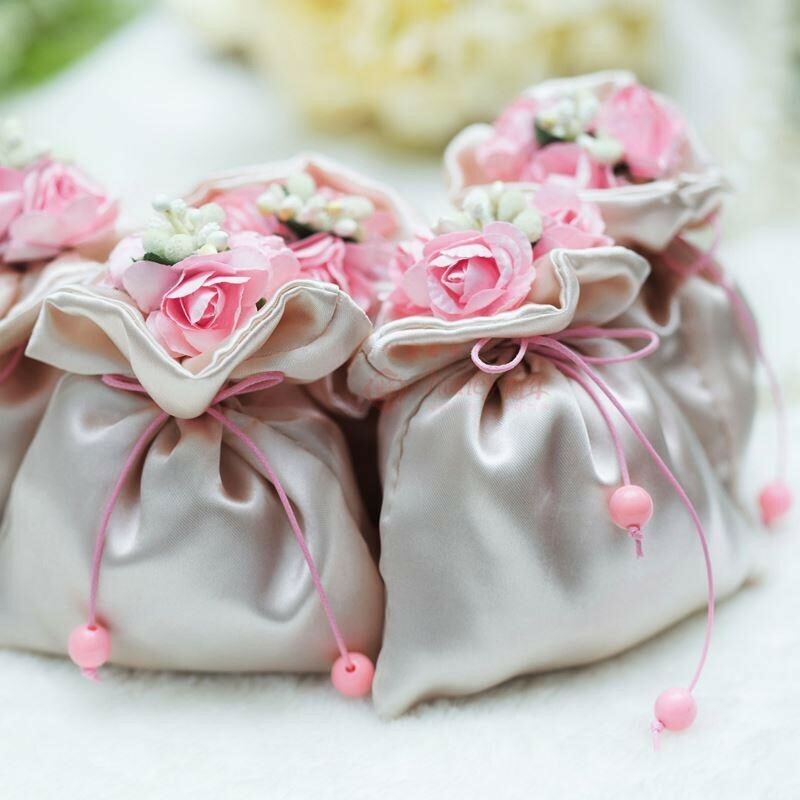 Guest also evaluate and discuss chuware packaging and material in it, and also compare it with other weddings giveaways. 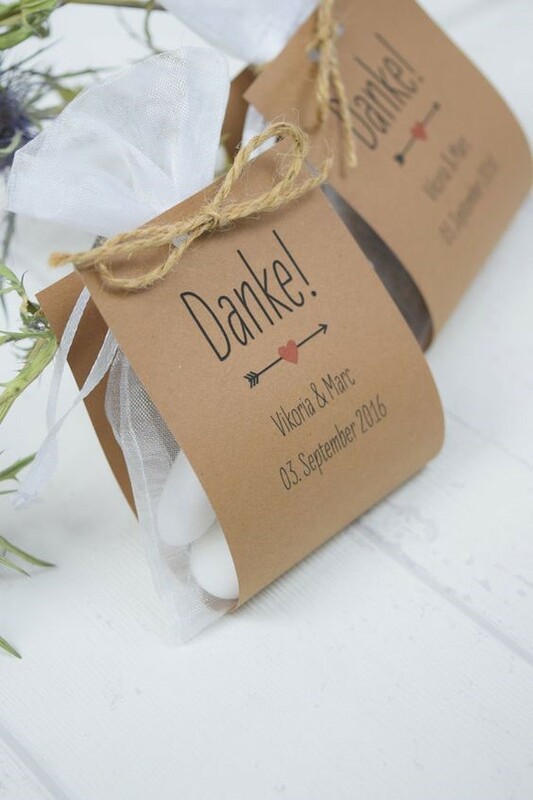 Its packaging and uniqueness can give the guest a chance to remember a wedding for long period – So make it memorable with some unique ideas. Here are 5 unique packaging ideas for your ‘chuware’ distribution. 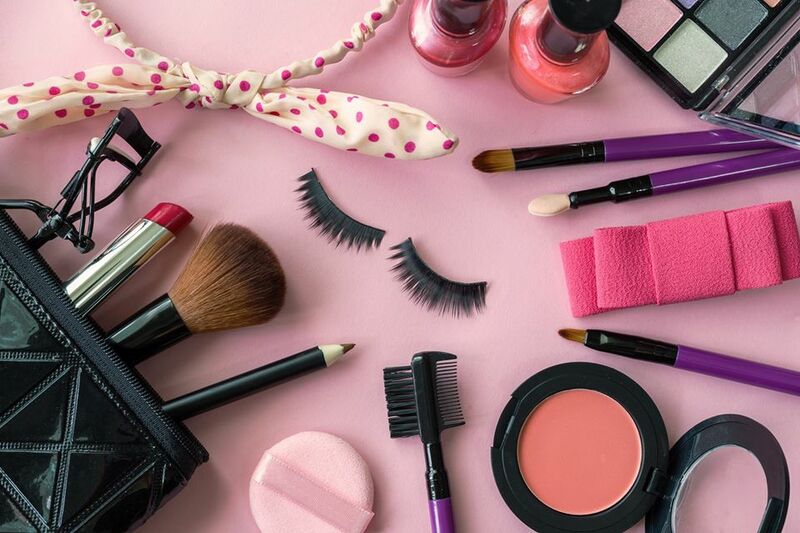 This packing will be enough to amaze your guest and make them busy by just watching at it for a while. It is the most elegantly simple and unique style. Tight it up with silk ribbon and flower on top of it will indulge guest in its grace and perfection. Which might even persuade the guest to not even open it by upsetting the design. It is the simplest yet unique giveaway for guest. It gives an opportunity for the guest to know slightly about Dulha and Dulhan preferences. 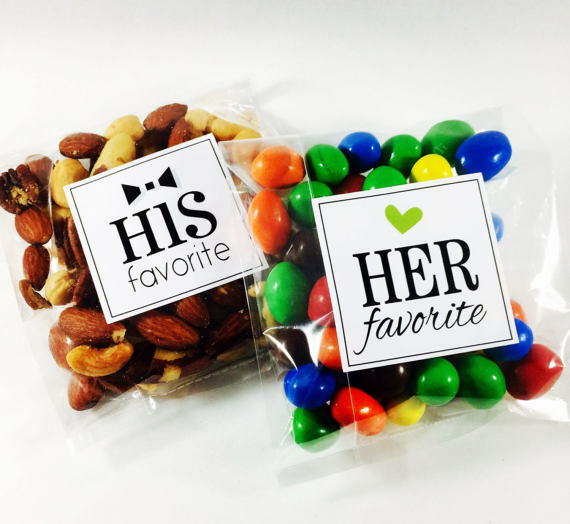 Dry fruit, toffees, chocolates, or any sweet can a part of this giveaway. If you want to look your ‘chuware’ exclusive try a Ferrero Rocher. 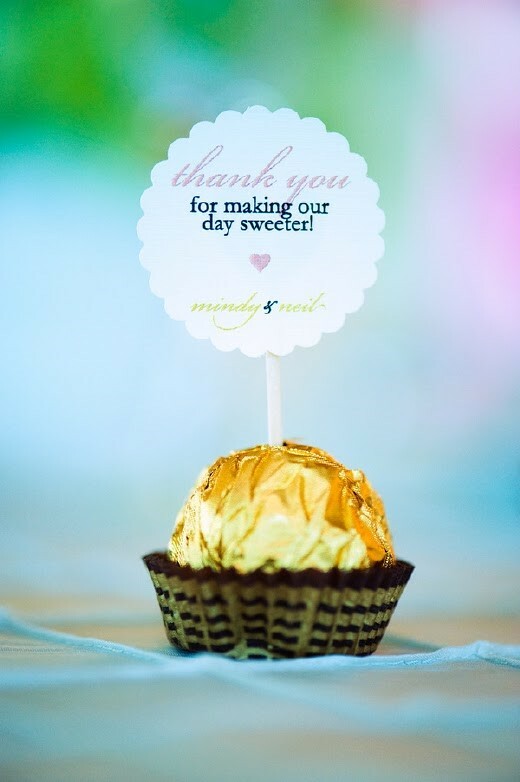 Just a chocolate with a sweet message written on it will make an elite giveaway for your guest. 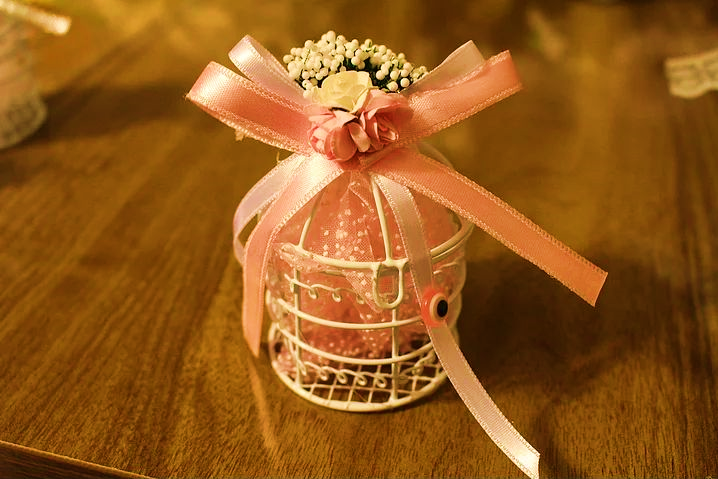 By just adding a cardboard over a net bag filled with sweet, with Dulha Dulhan name written on it – is enough to give a vintage touch on your ‘chuware’ giveaway.